A 20-month-old boy was transported to Harborview Medical Center in Seattle Wednesday evening after falling out of a sixth-floor apartment window near downtown Redmond. 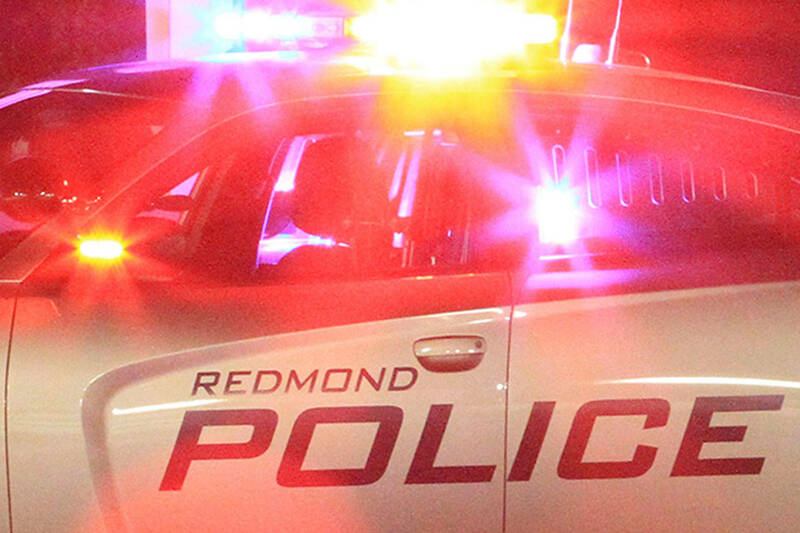 James Perry, spokesperson for the Redmond Police Department (RPD), said Redmond police and firefighters responded to a call at 4:42 p.m. at Redmond Square Apartments in the 7900 block of 170th Avenue NE. Upon arrival, he said they found the toddler on top of an unoccupied parked car and he was conscious at the time. “Our officers heard the boy crying, which is a good sign,” he said. Medics quickly transferred him to the hospital and “described him as stable,” Perry said about the boy’s condition. He added that a Redmond officer also went to Harborview and said the boy was still conscious and crying when they arrived at the hospital. Perry said at the time, the boy was at home with his mother and two older siblings. His mother had placed him on a mat on the floor in a bedroom for a nap. She then left the room. The boy’s 4-year-old sister was the one who entered the room and noticed her brother missing and the open window. The girl alerted her mother and when they looked out the window, found the toddler on the car, six stories down. “This could’ve been much different if that car hadn’t been there,” Perry said, as the boy could have landed on the pavement instead. The mother had opened the window, Perry said, but police found nothing to indicate this being anything other than an accident. Police are not looking at it as having any sort of criminal involvement, he said. “Officers noted that the [window] screen was pushed away from the building, consistent with someone falling out the window,” Perry said, adding that they are not sure if the screen was pushed open prior to the incident or if the boy falling had pushed it open. The bottom of the window was about a foot off the ground, above an electric baseboard wall heater. Perry said it was very possible and there was plenty of opportunity for a toddler to gain access and maneuver himself out the window. Perry said with the weather getting warmer and more and more windows opening up, it is also a time to be more aware of small children who may have access to those windows, especially in the high-rise apartments that are being built around town.